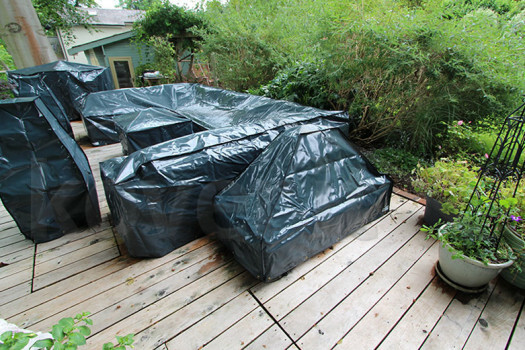 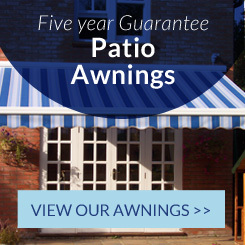 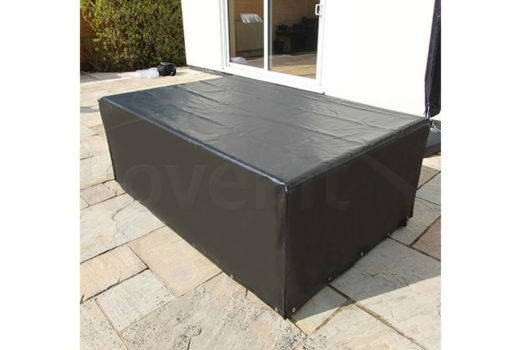 Waterproof Cube Covers, for rattan cube dining sets, and much more! 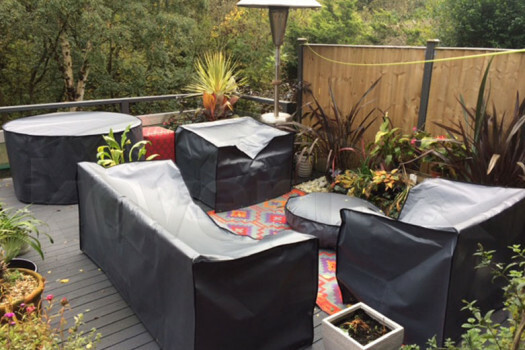 Recently Kover-it have launched 2 new products perfect for offering superior outdoor weather protection, as well as being superbly shaped to aid water drainage and look good! 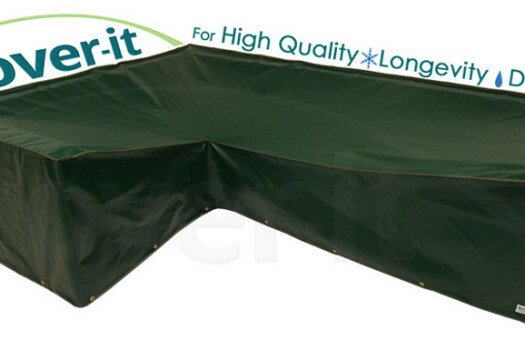 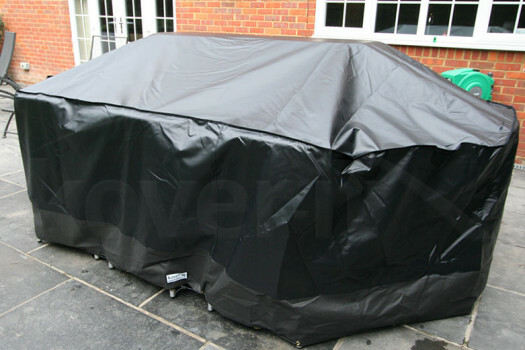 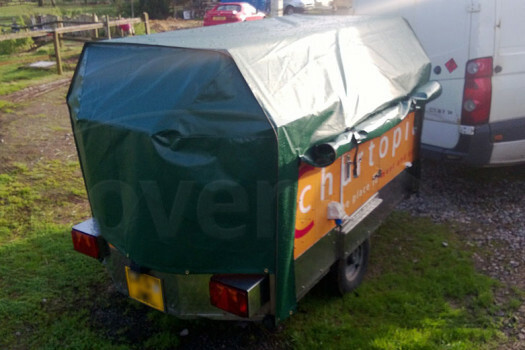 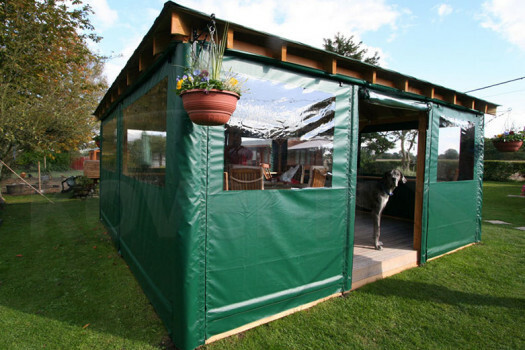 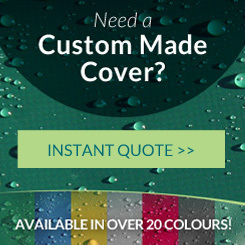 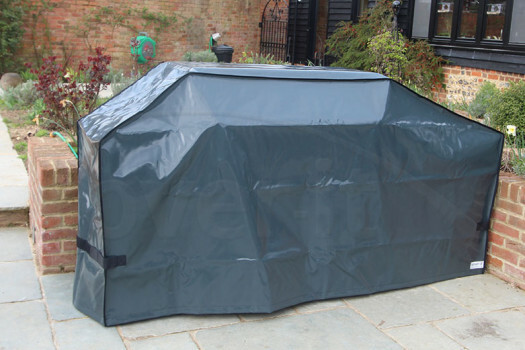 Looking for a Waterproof L-Shaped Corner Sofa Cover for all year round weather protection?